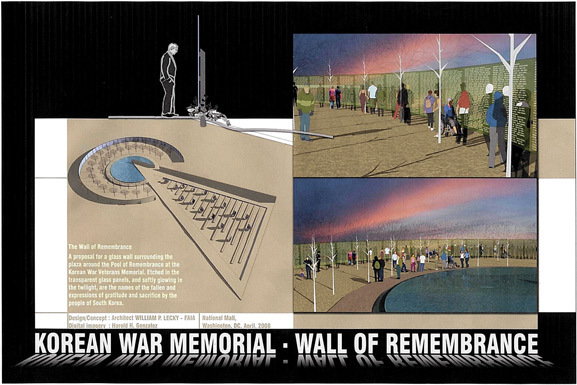 The enacted legislation states that “no federal funds can be used in the construction of The Wall of Remembrance. The Foothills Chapter #301 of The Korean War Veterans Association located in Greenville, SC passed a resolution and named a “Fund-Raising” committee to raise the money for the 547 plus South Carolinians who paid the ultimate price to stop the spread of communism in Asia and to keep South Korea a free nation. South Korea, in a relatively short time, became one of the largest economies in the world, and instead of being a receiver of foreign aid became a provider of foreign aid. The Korean War was first dubbed a “Police Action.” It was not covered very much by the news media and became known as “The Forgotten War.” But since the founding of the Korean War Veterans Association in the mid-1980’s, it has been working hard to make America knowledgeable of the Korean War, and they are having much success. Instead of being thought of as “The Forgotten War,” it is now being billed as “The Forgotten Victory.” Just contrast North Korea to South Korea today and it’s easy to understand why it should be billed as “The Forgotten Victory.” While South Korea is wildly successful, North Korea can’t feed their own people or even keep their lights on. 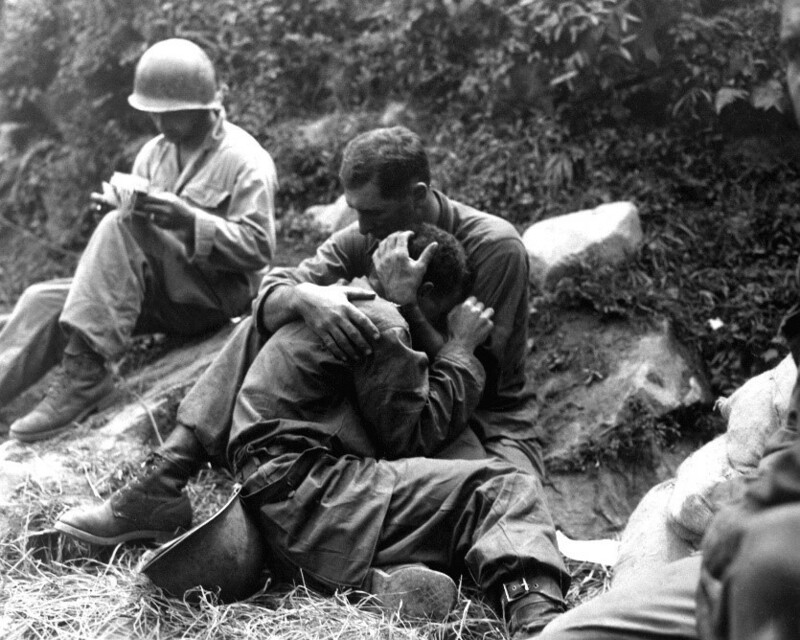 For that, and many other reasons, we not only need to but we “MUST” build this wall to honor America’s the 37,000 plus heroes who sacrificed their lives in this now “The Forgotten Victory.” And we MUST do it now if we want any Korean War Veterans to be around to attend the dedication of the Wall. The average age of Korean War Veterans today is eighty- five years. The average of men (a few women) fighting in the “Korean War” was nineteen (19) years. If the average age was nineteen (19), there must have been many sixteen (16), seventeen (17), and eighteen (18) year olds on the frontline. The draft had ended after WW II so all of the military in the first few months of the hostilities were volunteers. And yes, they were heroes, every single one of them. All who served in Korea, in my view, were heroes. Mail them to: Lewis Vaughn, 623 Ashley Commons Ct., Greer, SC 29651. If the contributor is not from South Carolina, go to the KWVMF website to make a contribution. Of course, we in South Carolina will accept and appreciate contributions originating anywhere in or outside the U.S.